In September, SRM secured entitlements for 114 units of independent, assisted and memory care housing in downtown Rolling Hills Estates. This project has been in the works for over four years as it required the City to adopt a new housing ordinance to accommodate senior housing in the downtown core and the current owner to resolve a multitude of site related issues. We anticipate construction will commence in mid-2017 and be completed by late 2018 or early 2019. The site is adjacent to the main library and across the street from the Peninsula shopping center, the primary retail area for the Palos Verdes Peninsula. The PV Seniors (www.pvseniors.org) will also open a new senior center as part of the larger redevelopment of the site. 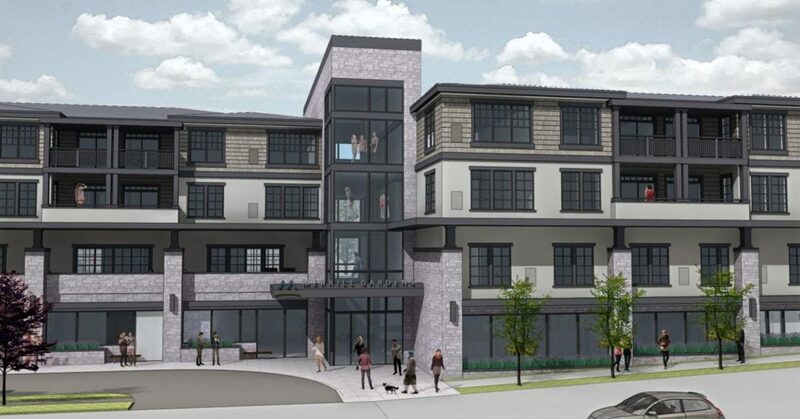 We look forward to bringing this much needed housing to Rolling Hills Estates and providing Palos Verdes seniors the opportunity to remain in the heart of their community as they age!